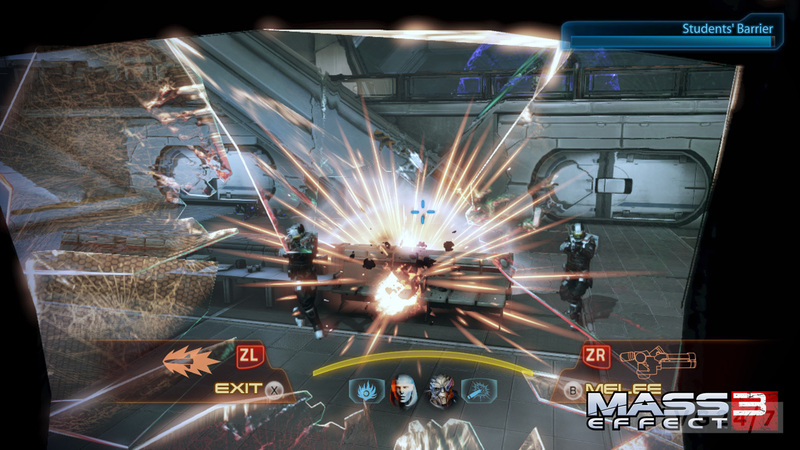 Mass Effect 3 Wii U has just received its first batch of pics, courtesy of BioWare. 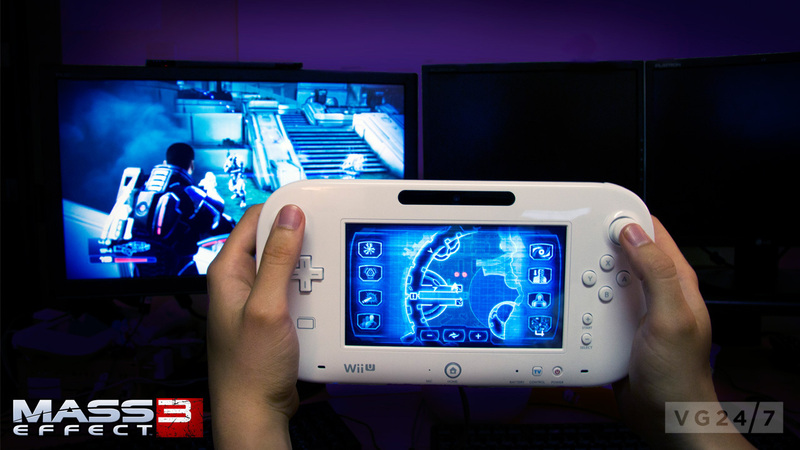 The shots follow EA’s conference last night, at which Mass Effect 3 was announced as a Wii U launch title, alongside FIFA 13. 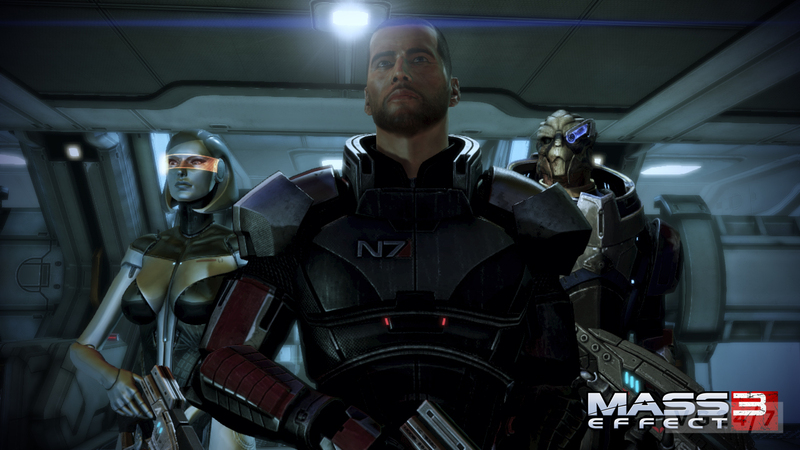 Check out VG247’s full round up of the EA conference here.